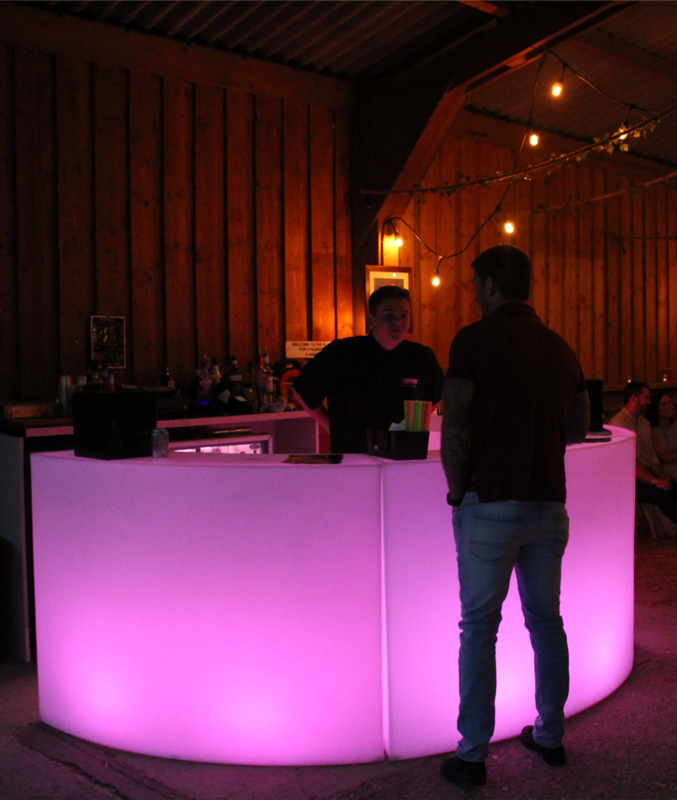 New to our 2018 range is our LED curved bar, and already it has already proven to be a very popular hit at a whole range of events throughout Leicester & Leicestershire. Our LED curved bar is a very stylish and versatile product with up to a 10 hour battery life. 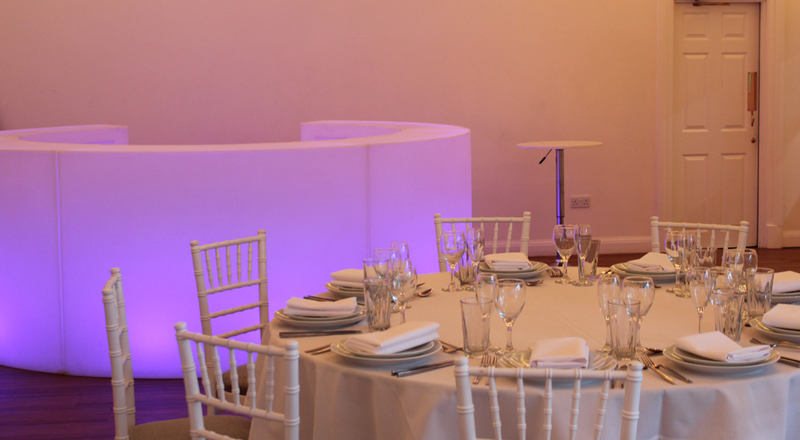 If you book Solid State UK for our full bar service then this attractive LED curved bar is available for free for your big day. On the day all our bars come complete with glassware, fridges and full trained bartenders to ensure your guests celebrate with you in style. 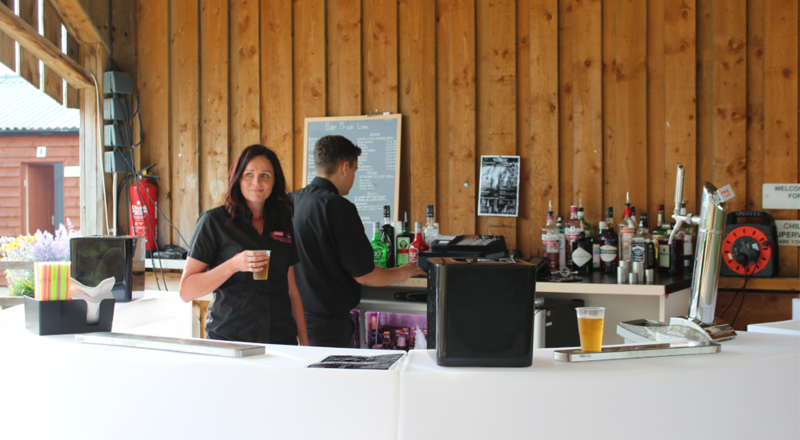 We also have a comprehensive payment system set every time our bar goes out on an event, we supply a mobile chip and pin card terminal allowing you and your guests to pay by card along with accepting cash. Also if you were to opt for our pre-paid or mixed bar packages we have vouchers you can give out to your guests to help kick start the party atmosphere. Let us know your thoughts, colour scheme and ideas and our team will work with you to achieve exactly what you are looking for.